Many people try to nail teen culture – some with greater success than others. But those who really do will never be forgotten by those who like to reminisce, fondly, about teir most awkward years. For a generation of girls the books Angus, Thongs and Full-Frontal Snogging, and It’s OK, I’m Wearing Really Big Knickers, were like a mirror onto the most squirming and uncomfortable depths of your teenage soul. Today, many reflected on Louise Rennison’s insight after Harper Collins announced that the author and comedian has died. She was in her 60s. Both books were portrayed in a film version called Angus, Thongs and Perfect Snogging. According to Nielsen Book Data figures she sold 2.6 million books in the UK. 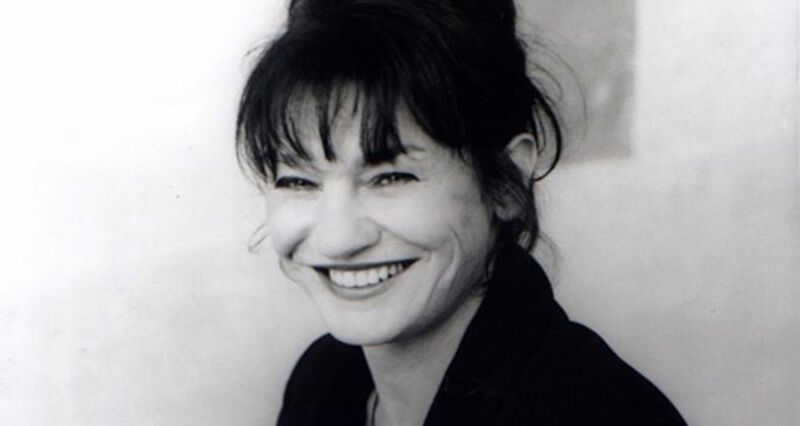 RIP Louise Rennison. You truly revolutionized my vocabulary & gave me a fascinating insight into my favorite subject: British teen culture. R.I.P. Louise Rennison. You made the world a little more amusing and ridiculous and I appreciate that a lot. Louise Rennison made me want to read as a teen and write as an adult. Those books made growing up that little bit easier and a lot funnier. Her publisher, Harper Collins, has confirmed “with huge sadness” that their “much-loved author and friend” has died. The publisher published a tribute on its website this afternoon.